I worked out every day last week. I worked out 1 day this week so far. I pushed myself too hard Saturday without enough prep and I severely dehydrated myself. Lesson learned. I went to bed super early last night. I am getting ready to travel a lot. I love being in my element and I wish it was 12 months out of the year and not just 2ish. I am probably going to work my Christmas job again. It ain’t in it for the money, that’s for sure. I am watching Nashville right now, which I am glad is back on. Sometimes I see some of my own life in the show. Same with Modern Family. I don’t watch much tv but I do know my life is nothing like Sons of Anarchy, thank goodness! I want to start doing some updating on my house, I have no idea where to start, but I do know exterior painting is high priority and i’m not doing it myself. Of course the prices i’ve gotten so far aren’t pretty. I finally finished decorating my bedroom. Dad helped me hang my big art last weekend when he was here. speaking of bedrooms I decided to get a roommate. EEEK! I have never lived with just one other girl who wasn’t my sister. My 1st year away at school I had 3 girl roomies. I hope it all goes well. I woke up in a sweaty panic last night, which is never a good feeling. I’ve been very upset about some stuff lately. I have a trip at the end of October that I am really looking forward to. Hoping I am not going alone. Even if I do, it’ll be still be great, but it just won’t be the same. I miss artists like Peter Dawson, Dub Miller, and Cross Canadian Ragweed (currently listening to Peter Dawson-Coupland Live. Elisabeth’s song is one of my favorites of his, it’s makes me happy). Elisabeth’s song reminds me of ODB. Love me some Guy Clark! That last verse I adore. I need to see him again! 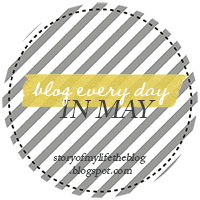 Day 4, Saturday: Favorite quote (from a person, from a book, etc) and why you love it. This song lyric has been my favorite quote since college. It’s always just stuck out to me. Love is really a gift and it’s completely two-sided. You cultivate your love for something or someone in your own heart. It’s something you make yourself, or handmade. 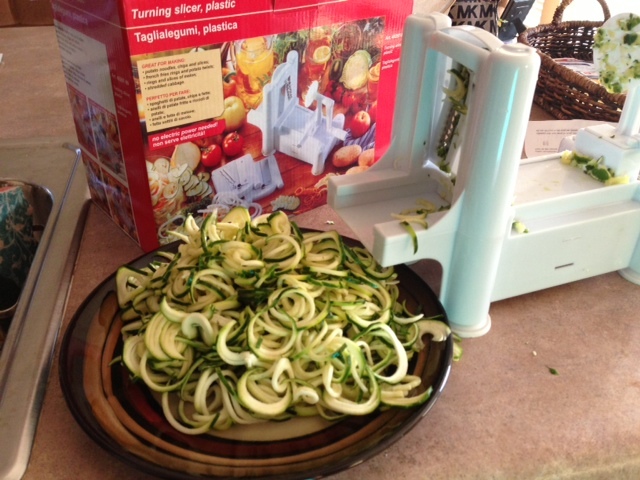 I’ve only tried zucchini before, but other squashes, apples, potatoes, etc are on my list. It has 3 different blades to vary the size. This spice from Savory Spice Shop. This was awesome on broiled pork chops. I will be back for a whole bottle! 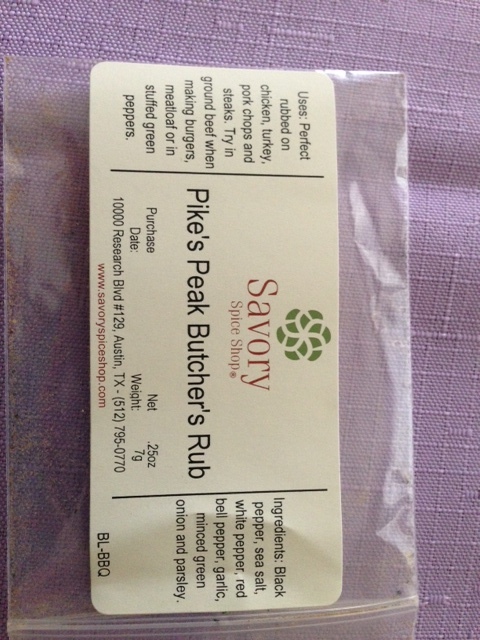 Says it’s great for poultry, burgers, meatloaf, and stuffed peppers. Oh the possibilities! New venue and 2 new artists to me. 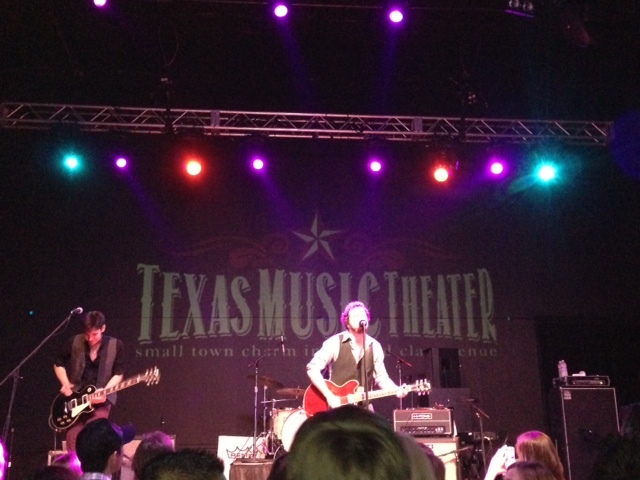 We went to Texas Music Theater in San Marcos on Friday night to see grammy nominated writer Will Hoge (Dan was already a fan). Stewart Mann and the Statesboro Revue opened the show. It was all new to me and I had a great time. Not to mention, I got to have dinner with my good friend Alison and her husband before the show. My mom (in pink) defended her Thin Mint Sprint age group title and had a PR on Saturday. 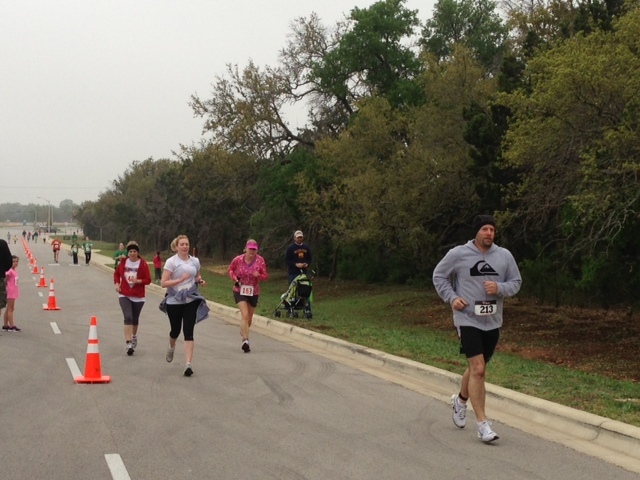 That’s my sister running with her. Photos not available yet, but we completed tore up our backyard on Saturday and Sunday. I hope this leads eventually to an awesome yard!